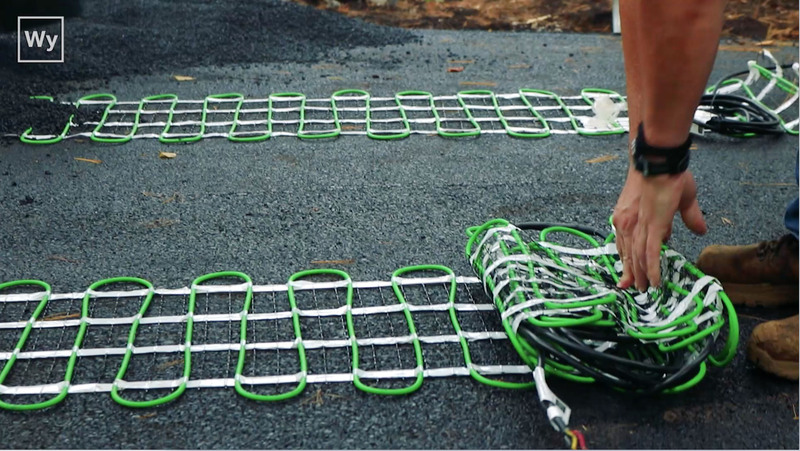 Protect your customers and your business. 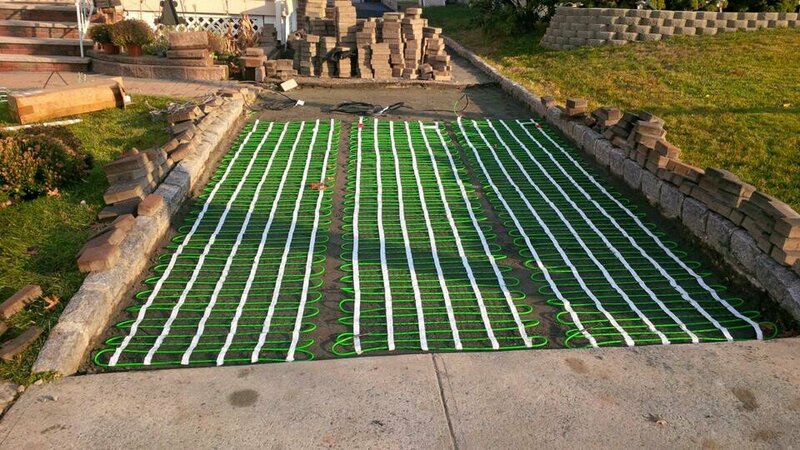 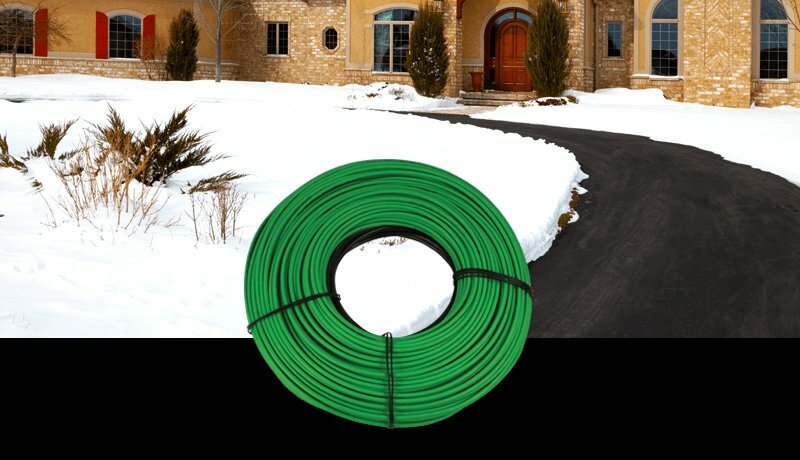 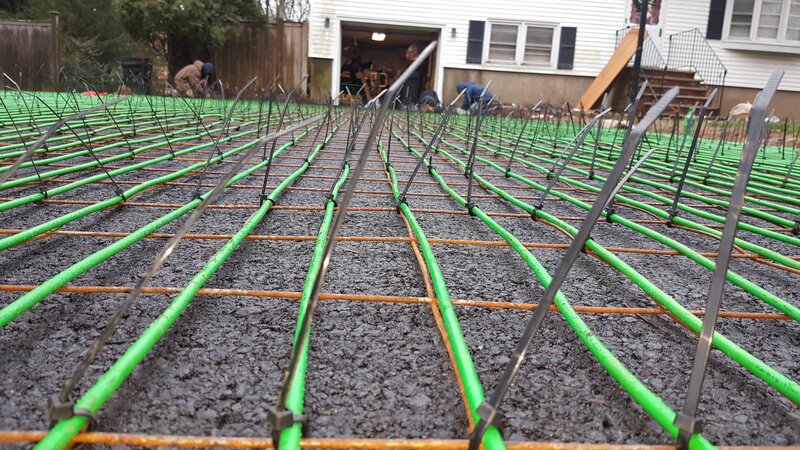 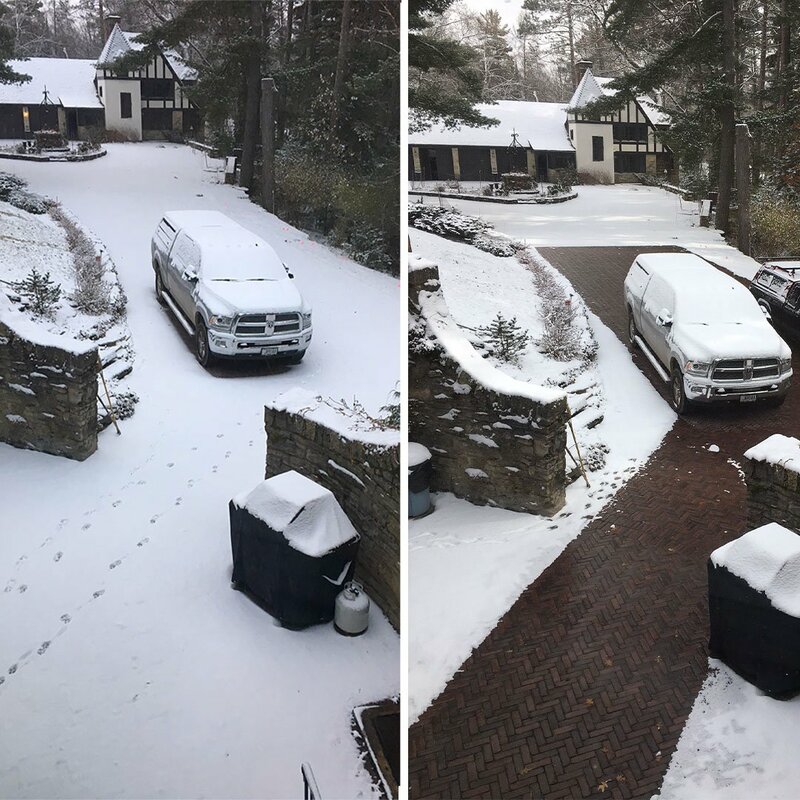 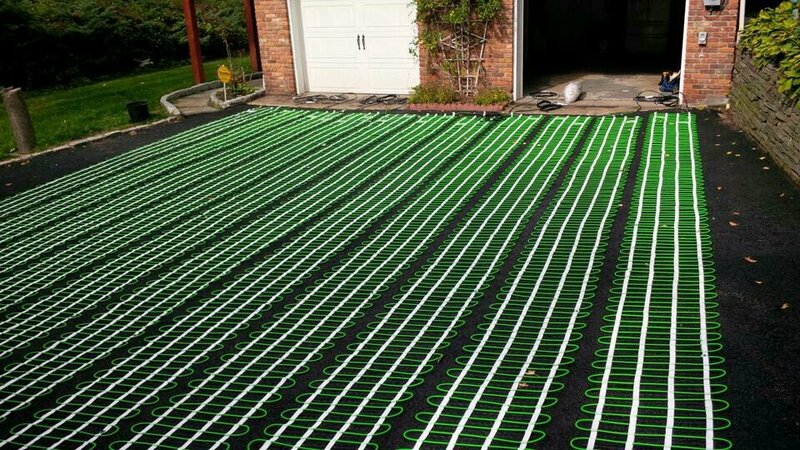 WarmlyYours’ 277V snow-melting cable installs in asphalt, concrete or mortar under pavers to safely and effectively remove snow and ice. 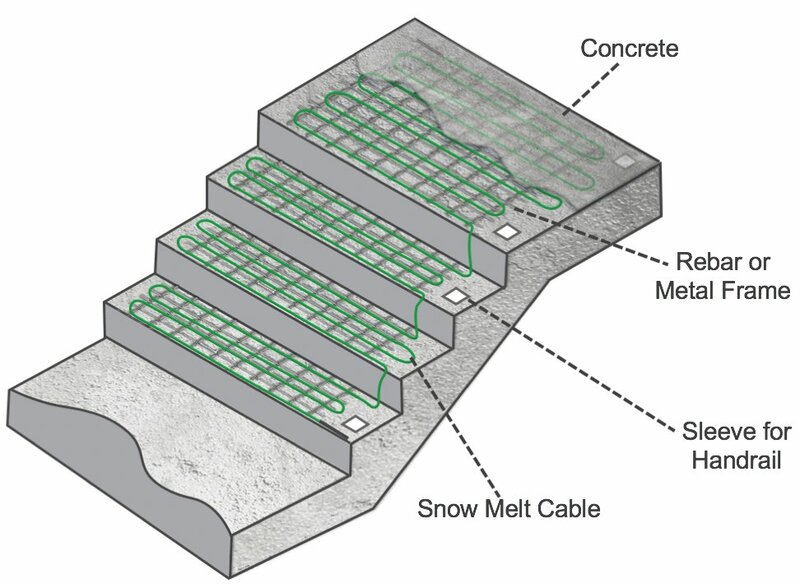 The 277V 502-foot-long twin-conductor heating cable is perfect for commercial applications, such as parking garage ramps, courtyards and sidewalks. 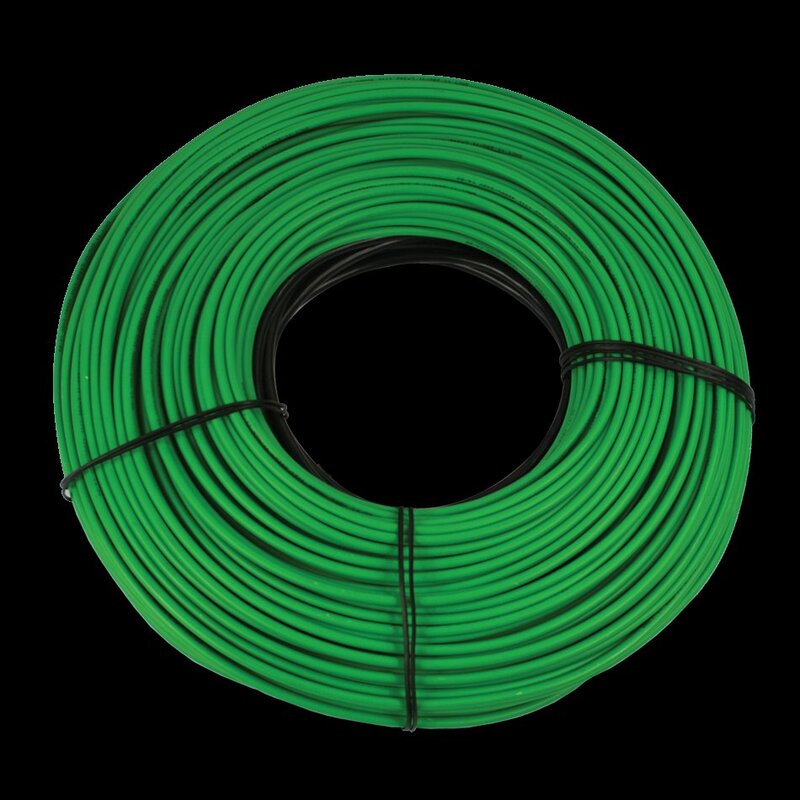 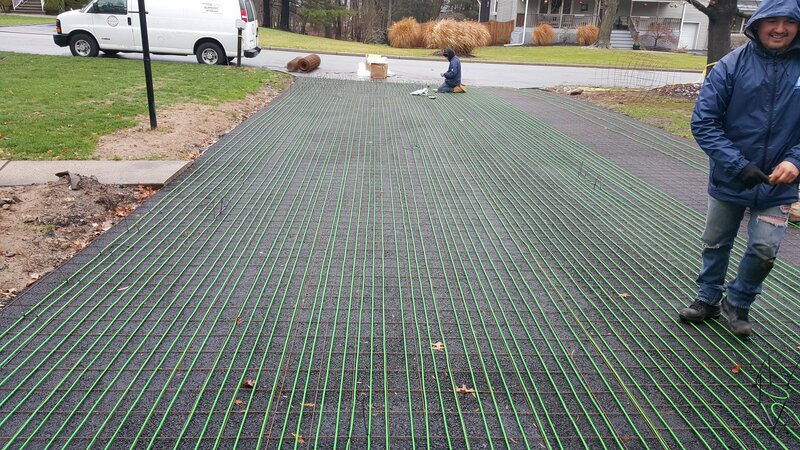 It measures ¼” (6mm) in diameter, generates 12 watts per lineal foot (50 watts per square foot at 3” spacing) and includes 50 feet of cold lead to adapt to the needs of your installation.